On Sunday, July 17, the Dog Film Festival will take over The Little Theater at 240 East Avenue in Rochester. What’s better than a dog film festival? 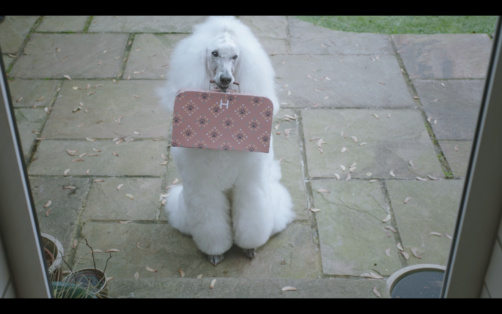 A dog-friendly dog film festival! 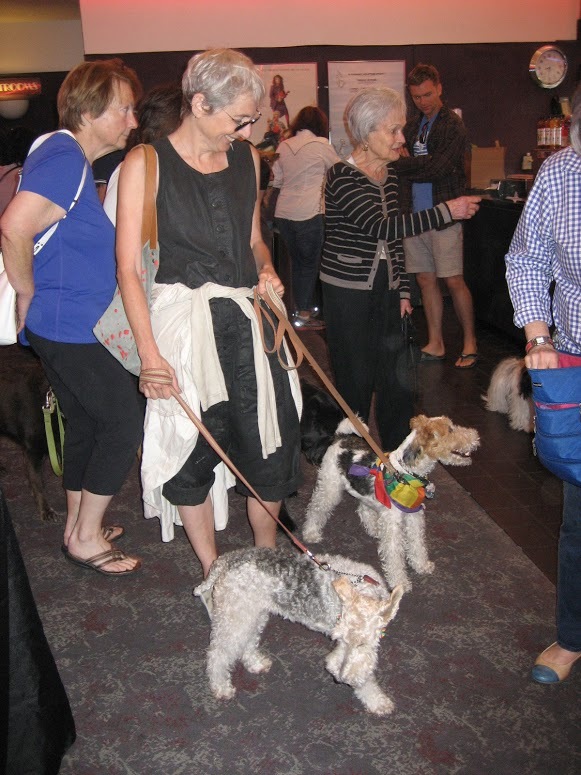 The Little Theater welcomes well-behaved pups to join their human companions at the event. 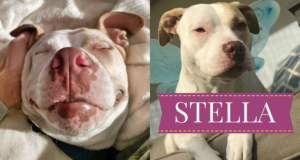 Lollypop Farm, the Humane Society of Greater Rochester, which will receive 50% of the festival’s net proceeds, will have adoptable dogs on hand, looking for their forever homes and a chance to get photos on the Green Carpet alongside moviegoers and their own dogs! 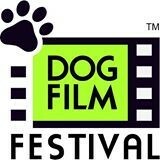 Tickets for the Dog Film Festival are $15.00 per screening and can be purchased online. For more information visit, Dog Film Festival. 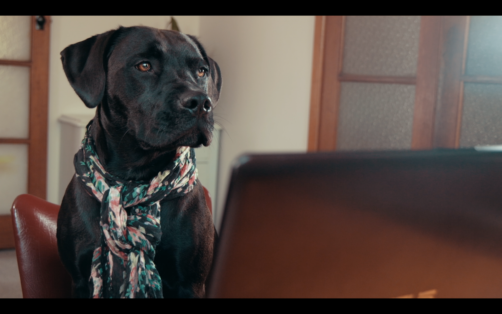 In 2014, the first Dog Film Festival™ grew out of Tracie Hotchner’s desire, as a pet wellness advocate, to expand her Radio Pet Lady Network’s outreach to educate the public about adoption, pet wellness issues and philosophical aspects of pets in our lives. The festival is a unique way of honoring dogs as true family members by bringing together like-minded people to experience and celebrate the remarkable human-canine bond. The Dog Film Festival™ shares proceeds from its ticket sales with local shelters and rescue partners wherever it travels. 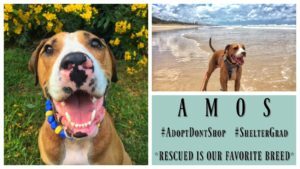 and empowers communities to make a difference by investing in adoption and medical care programs, spay/neuter services, pet cancer research, service and therapy animals, and numerous other lifesaving initiatives. The Petco Foundation partners with Petco stores and animal welfare organizations across the country to increase pet adoptions and has helped more than 4.5 million pets find new loving families. Visit petcofoundation.org to learn how to get involved. Join the conversation on Facebook, Twitter and Instagram or by using the hashtag #PetcoFoundation. Established in 1873, Lollypop Farm is the largest animal welfare organization helping pets and people in the Greater Rochester area. The Humane Society is committed to building lifelong bonds between people and animals through education, community outreach, and the prevention of cruelty. 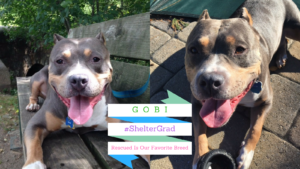 With a main campus located on 136 picturesque acres in Fairport and four other adoption centers throughout the community, the organization provides shelter, care, and adoption for dogs, cats, small animals, birds, reptiles, horses, and other farm animals. Lollypop Farm is an independent nonprofit organization supported solely through contributions, grants, investments, proceeds from retail sales, and fees for programs and services. 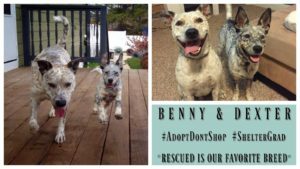 For information and to meet current animals available for adoption, visit Lollypop Farm.